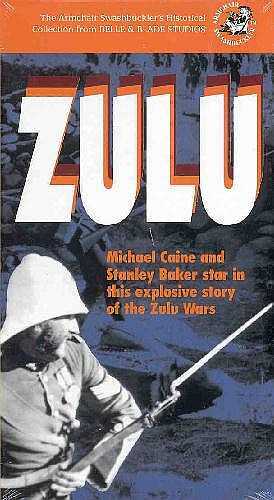 Rumours continue regarding the development of a "ZULU" feature remake. 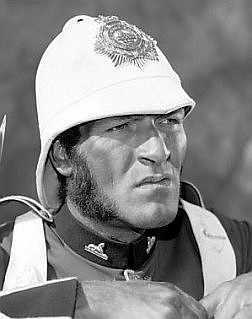 The original 1960's film, based on a true story, recounts the the siege of Rorke's Drift in Natal, Africa on January 22, 1879, with Stanley Baker as Lt. John Chard, head of a small British garrison of 140 men. Chard stands his ground against an army of 4000 Zulu warriors despite advice of missionaries and the other officers in his command. His chief officer, Godville Bromhead (Michael Caine in his first film) puts together the military strategy to defend the fort. 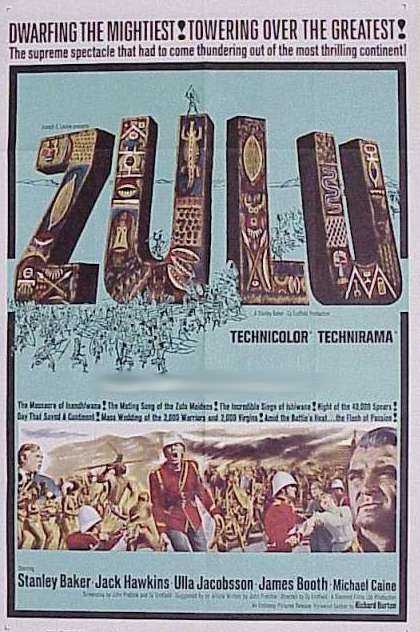 In 1872, Great Britain recognized Cetewayo as King of the Zulu nation and acknowledged his rule in southeast Africa. Within seven years, Cetewayo had built a formidable army, and a British regiment of about 1,800 men, the 24th Foot, was sent to disarm the warriors. 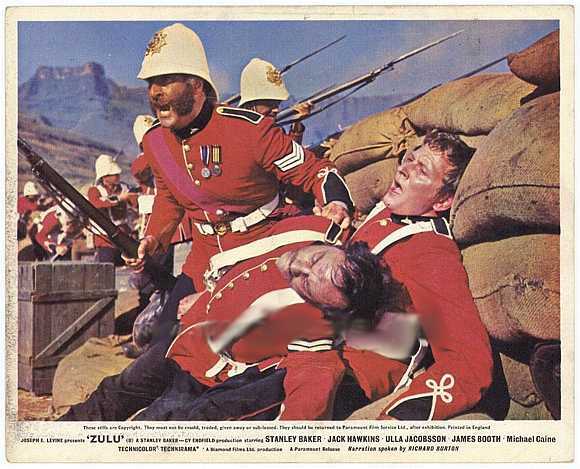 The regiment, except for a company of about 140 men (left to defend a small hospital-outpost at Rorke's Drift) were surrounded and destroyed by 20,000 Zulu's at the great rock of Isandhlwana on January 22, 1879. 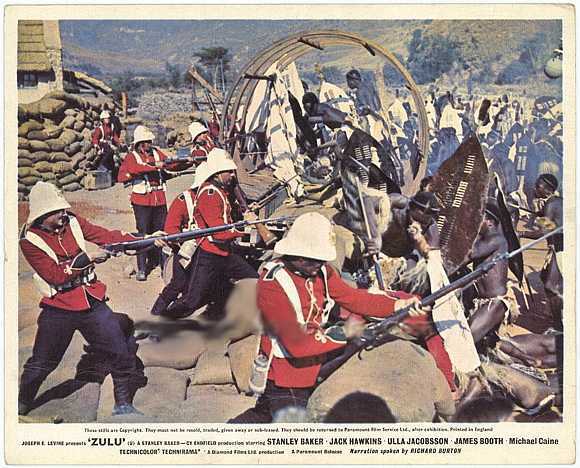 Well over 2,000 Zulus were killed in the attack, but only fifty-five British soldiers survived the massacre. 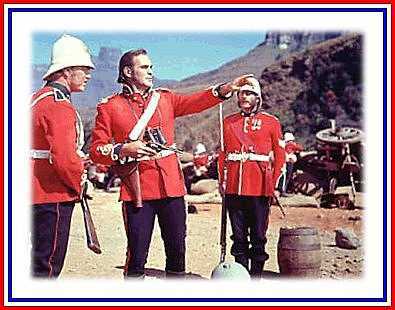 Following the battle, 4,000 Zulu warriors advanced on Rorke's Drift. Throughout that evening and night, they repeatedly attacked the British defenses. The defenders, led by Chard of the Royal Engineers, successfully repelled the warriors.